If you’re a lover of sneakers, good news because the Jordan Brand is dropping the Air Jordan 32 in September. The Air Jordan’s 2 were a massive success and thus the introduction of the new ones. All fashion forward teens tried to get a pair because of how exclusive those kicks were. Jordan Brand, the company behind the Air Jordan sneakers is introducing the Air Jordan 32 collection as of September. The new model will feature fly knit, high tenacity yarn canvas that stretches on the foot to provide better support and zonal lockdown. The sneakers will have a good grip to provide flight speed in case you are running. 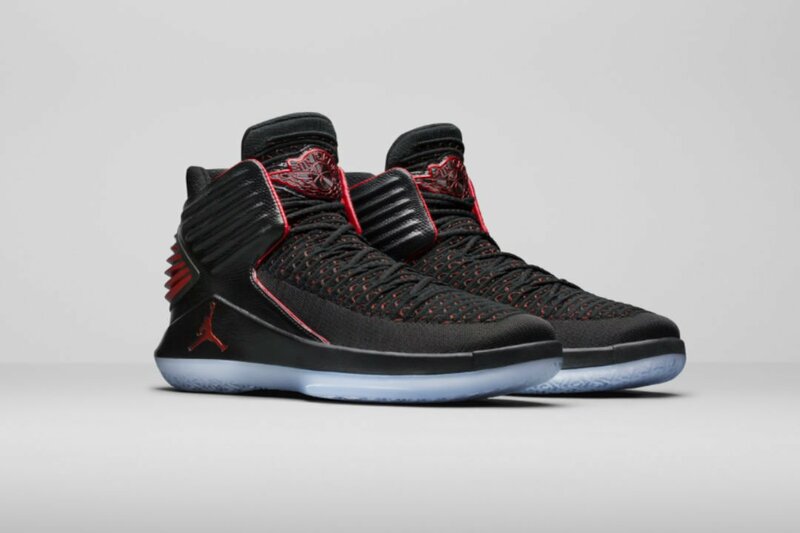 The Air Jordan 32 will come in two versions; the low top and high top versions. This will cater to the needs of the market and the needs they have. What will you be going for? It’s all about putting your next (sneaky) foot forward. Once the first models of the Air Jordans 32 come out, other versions other than the low top and high top versions will be available. You can wait out in order to purchase those sneakers at a more affordable price. The Kenyan economy will have improved by the time we’re getting to December. 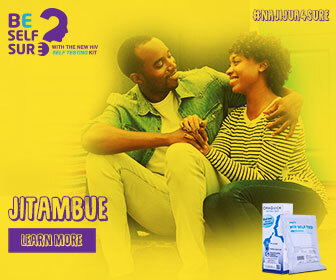 By the Kenyan economy, we mean that your financial situation will also have improved. When you break for the holidays again, your parents and guardians will have saved up for festivities so that would be a good time to plan on getting yourself a pair. The Air Jordan 8 Retro flight and Nike Air Zoom Generation will be released this month. Keep your shoe game fly. THE 90’S TREND IS BACK! DRAKE CALLS ANNA WINTOUR HIS ‘BAE’ AND SERENA CALLS HIM OUT!